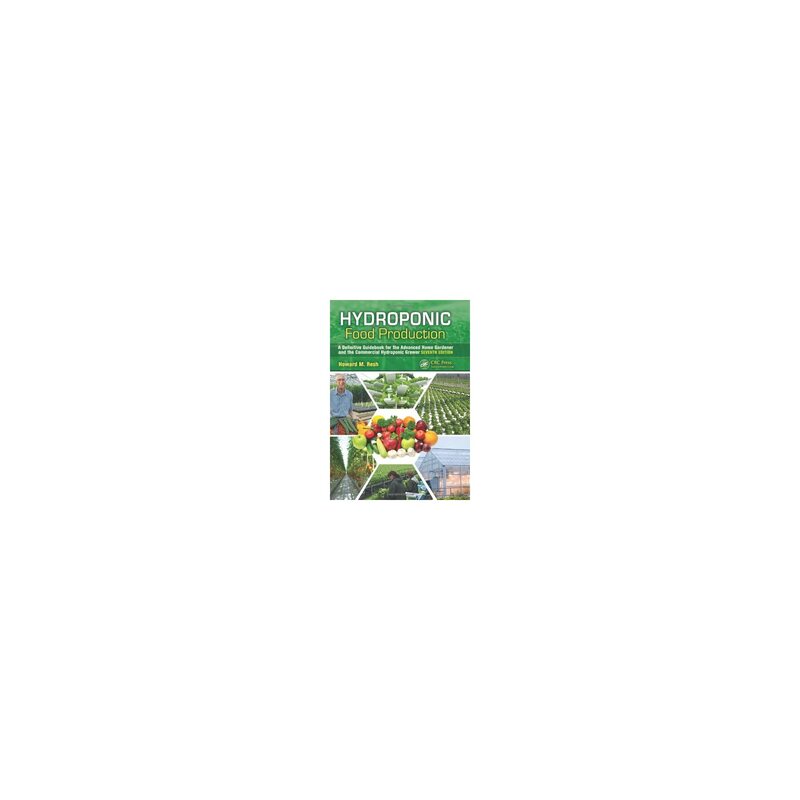 This practical guide to soilless growing practices provides detailed information on easy methods to design, set up, and operate hydroponic culture systems. 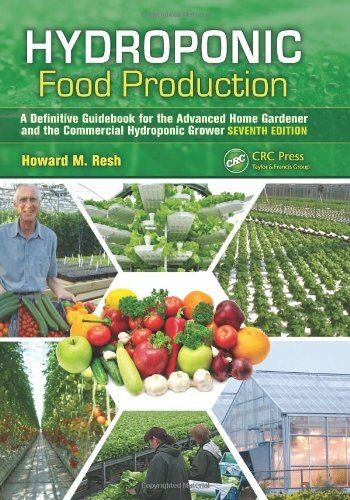 Featuring more than 500 photographs, drawings, and tables, the seventh edition of this bestselling book has been extensively up to date and expanded. 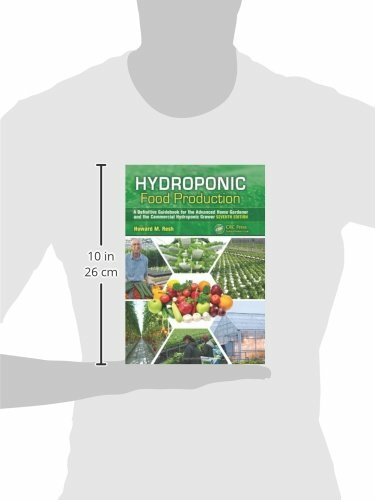 The text describes probably the most successful growing cultures to make use of with specific crops and details media in addition to hydroponic techniques. 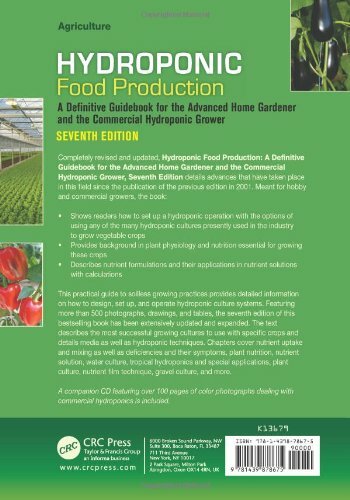 Chapters cover nutrient uptake and mixing in addition to deficiencies and their symptoms, plant nutrition, nutrient solution, water culture, tropical hydroponics and special applications, plant culture, nutrient film technique, gravel culture, and more.